£12,925 was raised by 152 supporters — that's teamwork! 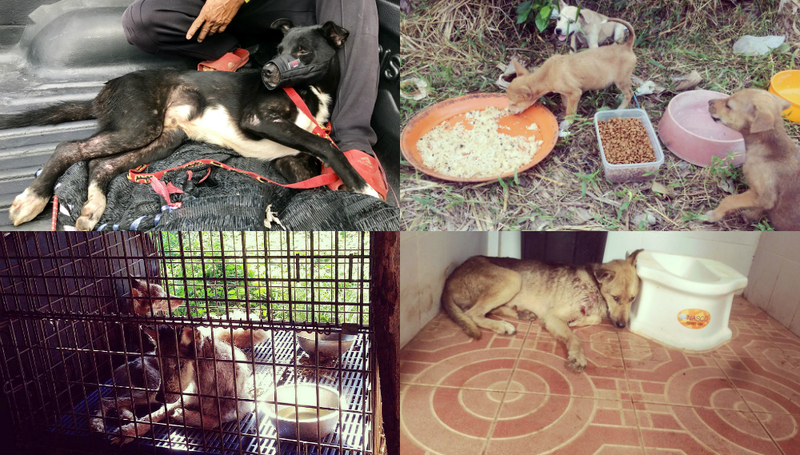 There are currently over 8.5 million homeless dogs on the streets of Thailand with over ¾ million abandoned by their owners. These numbers increase every day. Most of the dogs live in terrible conditions with no shelter, food, medical treatment or love; it’s a tragic and inhumane existence. Many of these poor animals live in constant pain with terrible injuries and no hope of respite as in Thailand dogs are not allowed to be put to sleep. Street dogs are also smuggled out of the country for dog meat trade in neighbouring countries. Please help to change their lives…. 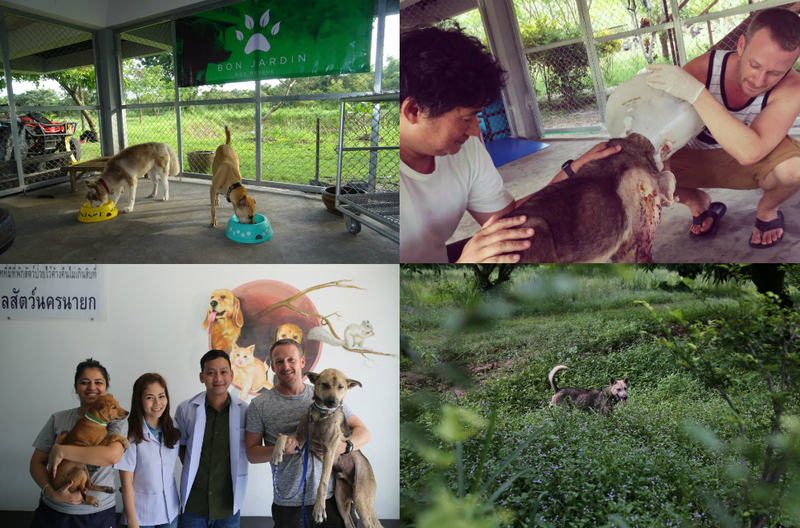 Bon Jardin is pioneering a new dog rescue charity in Thailand focused on alleviating the needless suffering of neglected street dogs, creating a sustainable programme to change their lives for the better. The rescue centre is based in Nakhon Nayok, a central province of Thailand (less than a 2-hour drive from Bangkok) on 50-acres of land at the foothills of the Khao Yai National Park. The centre will include a dog sanctuary, veterinary centre and education buildings, as well as accommodation for staff, students and volunteers. Vital to control rampant population growth. Shelter and rehabilitation for defenceless frail, sick, injured or very young dogs. Pack fighting can result in severe wounds which, left untreated can lead to disease and additional health problems. In-house training for adoptable rescue dogs providing basic house training and socialising skills, helping to maintain order at the shelter and giving hope of a new home. Working with and educating the local community to understand the value of animal welfare ensures longevity and ongoing success of our rescue. On a monthly basis we visit temples carrying out mobile Spay & Neuter (sterilisation) programmes, this has already helped hundreds of animals, removing them from the endless breeding cycle leading to an observable a decline in birth rates. This crucial work has been welcomed by the community. We have already established a solid foundation for our project, but we now need to build new shelter facilities to achieve our full potential to help thousands more dogs in desperate need. Our goal is to raise £35,000 for Phase 1 of the building. HOW IS YOUR GENEROUS DONATION GOING TO HELP? 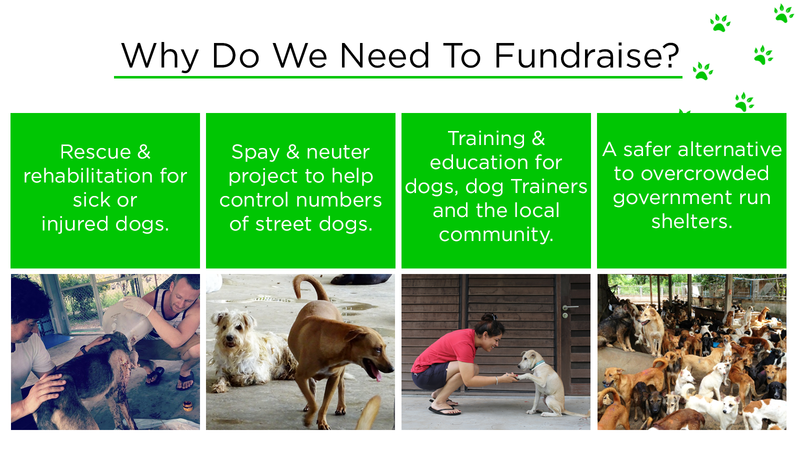 Every pound counts and takes us closer to meaningful and lasting change for the street dogs of Thailand! Your kind donation of £5 will pay for 1 of our resident rescue dogs to have food and any other supplies they need for 1 week.....Thank You! Your kind donation of £15 will cover the cost of having 1 street/temple dog sterilised, therefore removing it from the endless breeding cycle.....Thank You! Your kind donation of £50 will pay for veterinary care and medicines for 1 of our resident rescue dogs for a whole month...Thank You! 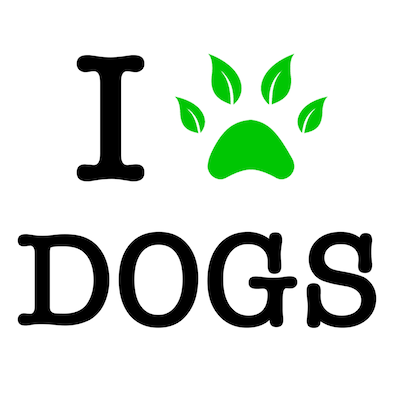 Your kind donation of £100 will pay for five of our resident rescue dogs to have food and any other supplies they need for over a month .....Thank You! Your kind donation of £150 will pay for around 10 street/temple dogs to have safe & humane sterilisation surgery + vaccinations to remove them from the endless breeding cycle.....Thank You! Your kind donation of £375 will pay for around 25 street/temple dogs to have safe & humane sterilisation surgery + vaccinations to remove them from the endless breeding cycle.....Thank You! Your kind donation of £750 will pay for around 50 street/temple dogs to have safe & humane sterilisation surgery + vaccinations to remove them from the endless breeding cycle.....Thank You! Your kind donation of £1500 will pay for our resident rescue dogs to have food and any other supplies they need for over a year! .....Thank You!